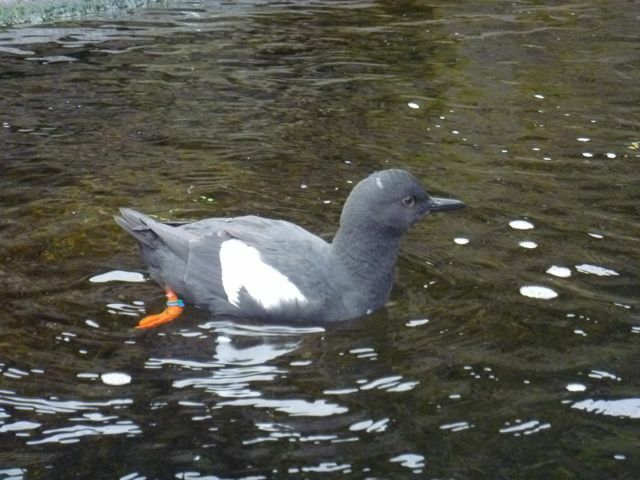 Photo of a pigeon guillimot. New Port, Oregon. This page was last modified on 27 February 2011, at 16:59.